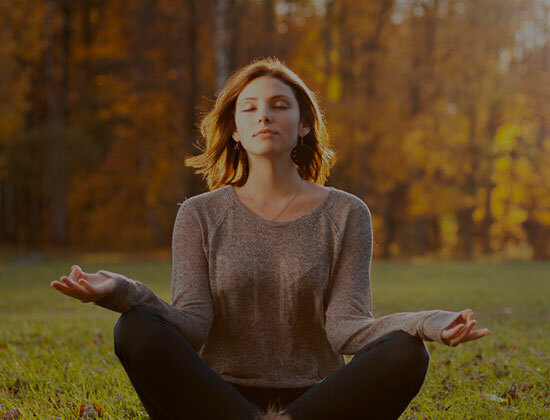 At WellSpring Clinic we unite the best of cutting-edge medical science with alternative therapies to create a customized wellness plan for each patient. 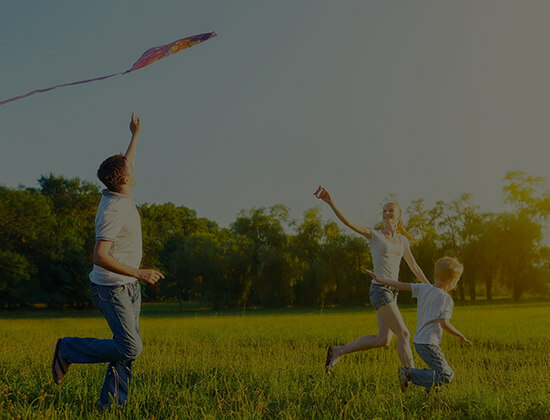 Whether you are struggling to overcome health challenges, or want to strengthen and support your good health, WellSpring Clinic truly is your healthcare partner for life. Please give us a call to learn how we can provide individualized optimal health services to get healthy now, and enjoy a healthy, vibrant tomorrow. 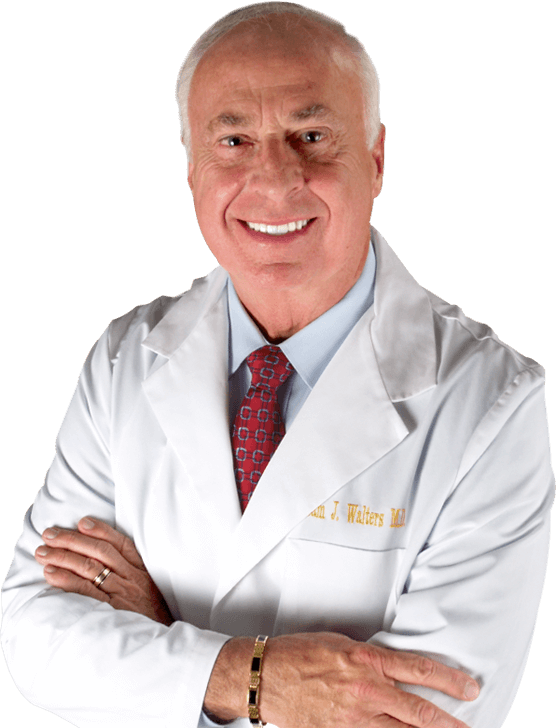 As a practicing physician for over 44 years, I've developed what may seem like a simple philosophy - but it is one that has a profound impact on my patients every day... when we give the body what it needs to fight disease and maintain vibrant health, the result is true health from the inside out. But in today's hectic world, with chemical-laced foods, too little sleep, and ever spiraling stress, giving the body what it needs is harder than ever. 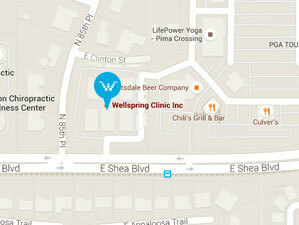 Here is where WellSpring becomes your healthcare partner for life. Together, we will create a Personalized Wellness Plan to address your current needs and create optimal health for the future. Don't wait another day to start experiencing the fantastic health you were created to have. Could you be sensitive to the foods you eat? Causing Toxic obesity and many other diseases? It sounds strange, but some of the healthy foods we eat can actually be making us fat. The problem happens when your body is intolerant to certain foods, and it’s different for everyone. Perhaps this is why you are struggling to lose weight. If you have any doubt then tune in and watch this segment below! It is called Toxic Food Syndrome, and it affects most people. An estimated 95% of us experience some kind of food intolerance. Did you know that inflammation and chronic activation of the immune system due to food intolerance has be linked to: Digestive Disorders, Migraines, Obesity, Aching joints, Arthritis and many more to list, with this being said the foods you are eating could be making you sick! Optomed Weight Loss Protocol –As Seen on TV!